It was lovely to talk with Pamela on the phone. I’m so thankful she took the time to share her words with me, and even more thankful that she shares her beautiful art with all of us. She told me to savor every moment with my children. I was out camping at El Capitan State Beach when we spoke. Deer, and quail, and woodpeckers, and my kids were sneaking all around me, whispering in the background, and for them, I am most grateful. As a librarian who reads stories and poems to children every week, I have come to value fresh approaches to familiar and seasonal subjects. 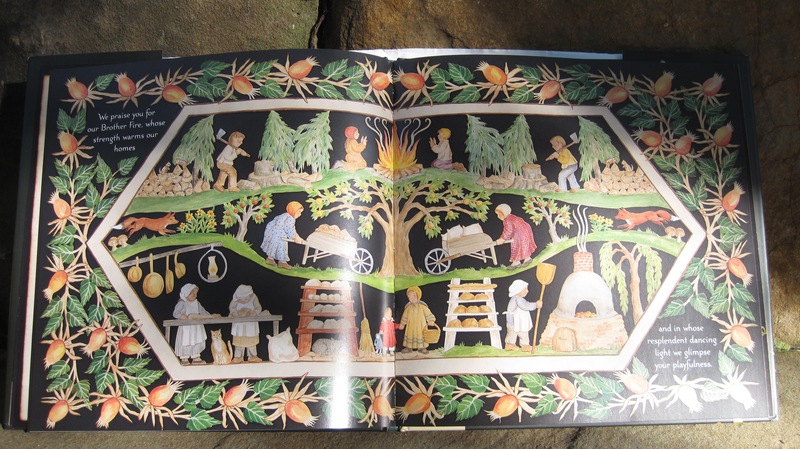 Pamela’s imaginative and striking paper-cut illustrations offer something both original and traditional…just the sort of thing I would like to show the children I see each Monday. As a principal in a small catholic elementary school this book looks like a message I would choose to share with my students. I am also very artistic and love the cut designs that go with the blessings. I would so love this book in my school library. Beautiful illustrations and such an important message. I’m sure many will be blessed by the reading of this book. Thank you for including us. We would love to share Giving Thanks as we celebrate our school Thanksgiving feast. 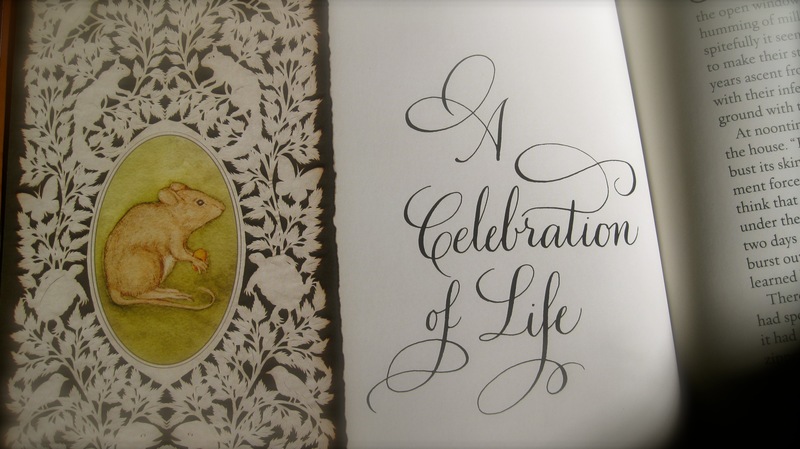 What a beautifully written and illustrated book! Thank you for giving our school the opportunity to review it, and to read your interview with Pamela. This is sure to become a Holiday classic. We would be honored to read it to our students and give it a permit home in our school library. God Bless you and Happy Thanksgiving. Jackie, your school won the signed copy of GIVING THANKS! Congratulations 🙂 I’ll be sending it along next week & hope it reaches you before Thanksgiving! These are so engaging! I can’t stop looking at the details! I love them both! Beautiful! 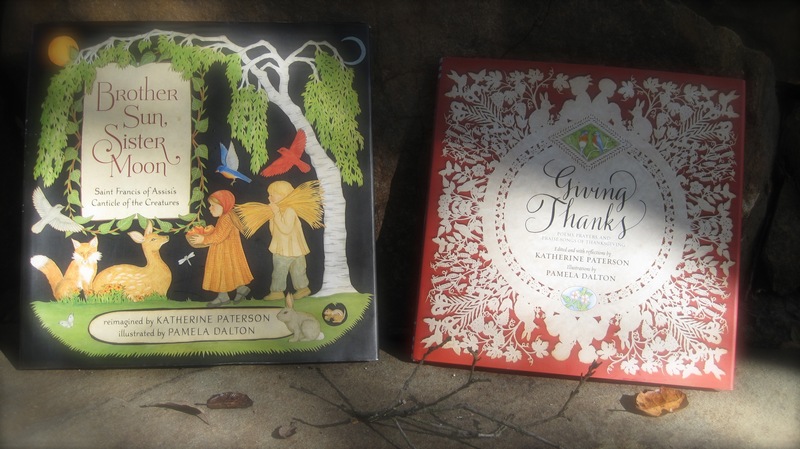 And I am thankful for all of my go-to favorite books, the ones I read again and again, including several by Katherine Paterson. Cathy, I picked an extra winner for this interview–I was at the bookstore and couldn’t resist getting another copy of Brother Sun Sister Moon! If you don’t already have it I would love to send it along to your Little Free Library! Thanks for the offer of the Brother Sun Sister Moon book for my Little Free library. Yes, I would love it!